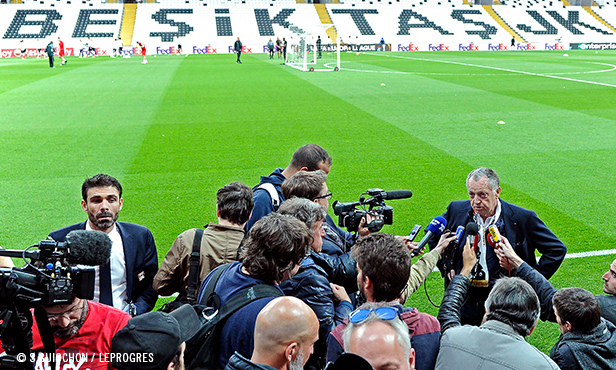 On Thursday, Besiktas Istanbul will travel to Lyon for the Europa League quarter final first leg. To say the least, the Turkish side will be heading into this match full of confidence given their recent performances. 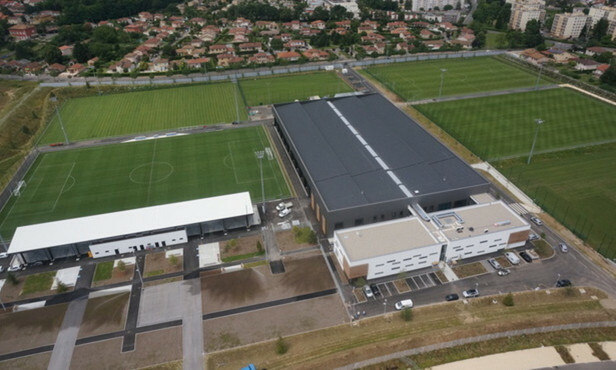 Four matches, one hard-earned win against Metz in an empty stadium (3-0), a draw that felt like a loss against Rennes (1-1) after having lead for most of the match against ten men, as well as two setbacks at the hands of Paris Saint-Germain (1-2) and then Lorient, the league’s 19th-placed side, imposing themselves in Lyon with verve last weekend (1-4). Since their last match on the European stage and the loss-without-consequence to AS Roma (1-2), Lyon are suffering in the league. 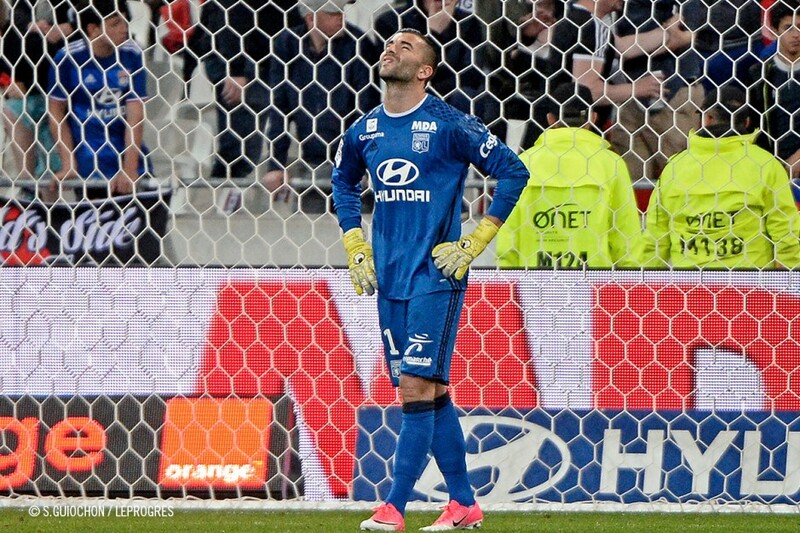 The race for a top-three place, that already looked very difficult, now seems all but impossible. .
After 32 weeks in Ligue 1, OL are a fair way off the top three and currently under pressure from their pursuers in the fight for fourth place. So it’s really not the best way to be preparing to host Besiktas Istanbul in the quarter finals of the Europa League. “The league and the Europa League are linked. Good results in Ligue 1 give us a good dynamic for when we face Besiktas, and vice versa”, Bruno Genesio said last Friday in the press conference. 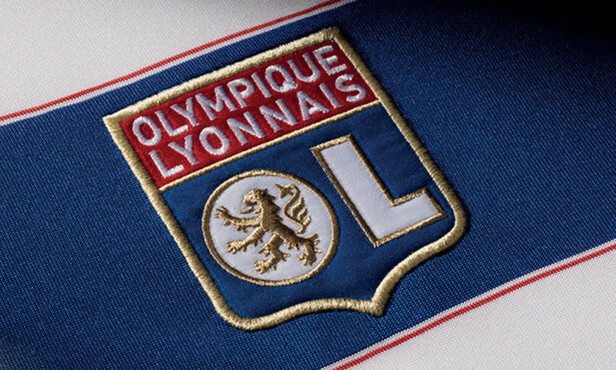 But Lyon have strung together too many poor performances recently and, if we were to accept Genesio’s point, the arrival of the Turks at Parc OL comes at rather a bad time. An undeniable fact that’s in striking contrast to the excellent period Besiktas are going through. Since their last appearance on the European stage, the Istanbul team have won three on the trot in the Süper Lig along with a draw, including a resounding victory away to Trabzonspor on Sunday (4-3): at the end of an incredible match, where they led in the first half before their opponents equalised and overtook them at the hour mark, Besiktas had managed to turn things around and take the three points right at the death, enabling them to edge closer to the title. That win took their unbeaten streak to 11 matches in all competitions combined. Their last defeat was on 10 February, away to Kardemir Karabukspor (1-2). But that was a rather inconsequential travel mishap because they then went on to string eight wins and three draws together in the league and the Europa League. 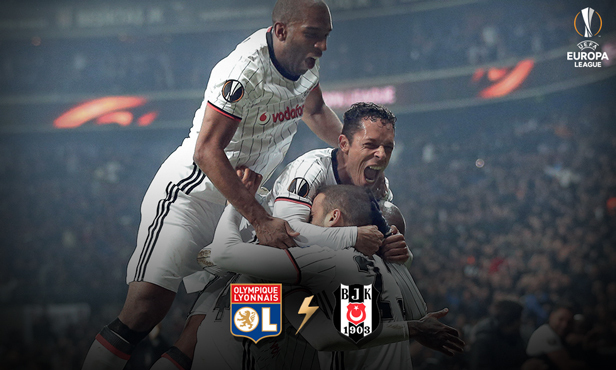 Besiktas Istanbul, another big obstacle Lyon will have to overcome in order to take another step towards winning the Europa League. 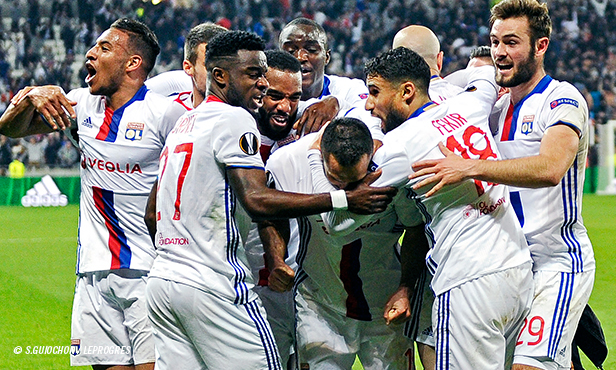 But, despite their current poor form, Lyon have some reasons to draw confidence ahead of Thursday’s encounter. Against Juventus and FC Sevilla, in the group stage of the Champions League, as well as in the two successful ties against Roma, Lyon have put in some decent performances and proved themselves clearly capable of raising their level of play on the continental stage. What’s more, despite the undeniable quality of the Istanbul club, OL are still the favourites to progress, in much the same way Manchester United are. 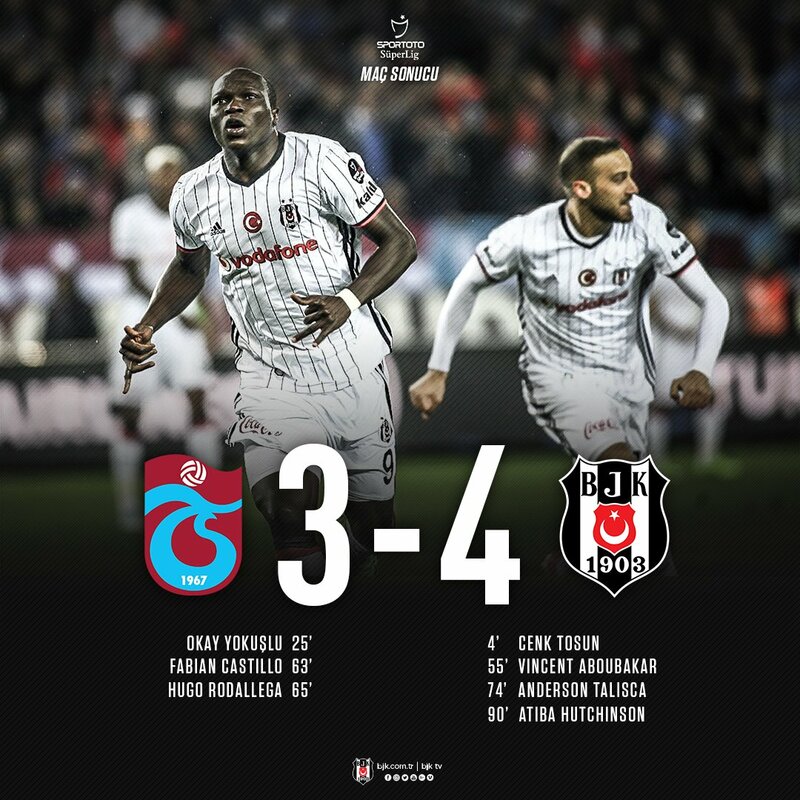 Finally, at the Parc OL, the Turks will be without suspended goal machine Vincent Aboubakar (16 goals in all competitions combined) and could also have to forego the services of another influential player, Ricardo Quaresma (five goals and 14 assists this season), who is a doubt after going off injured early on against Trabzon.